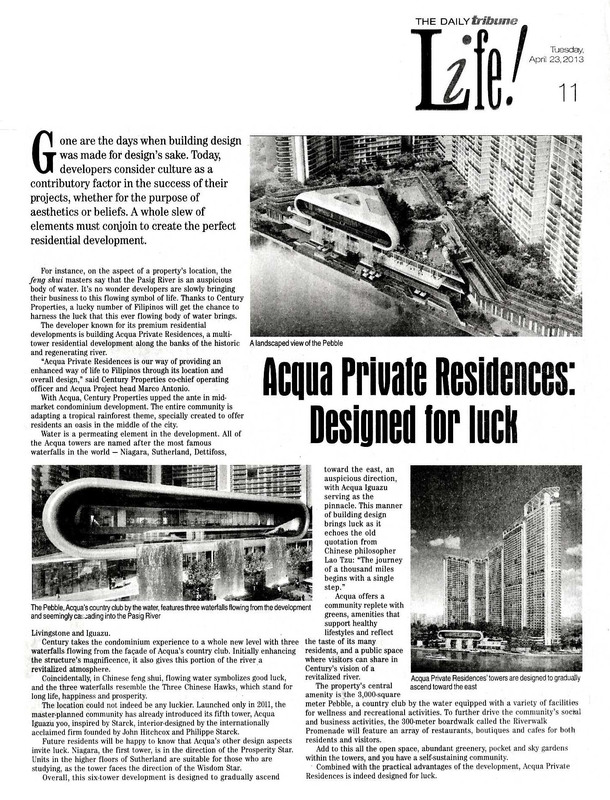 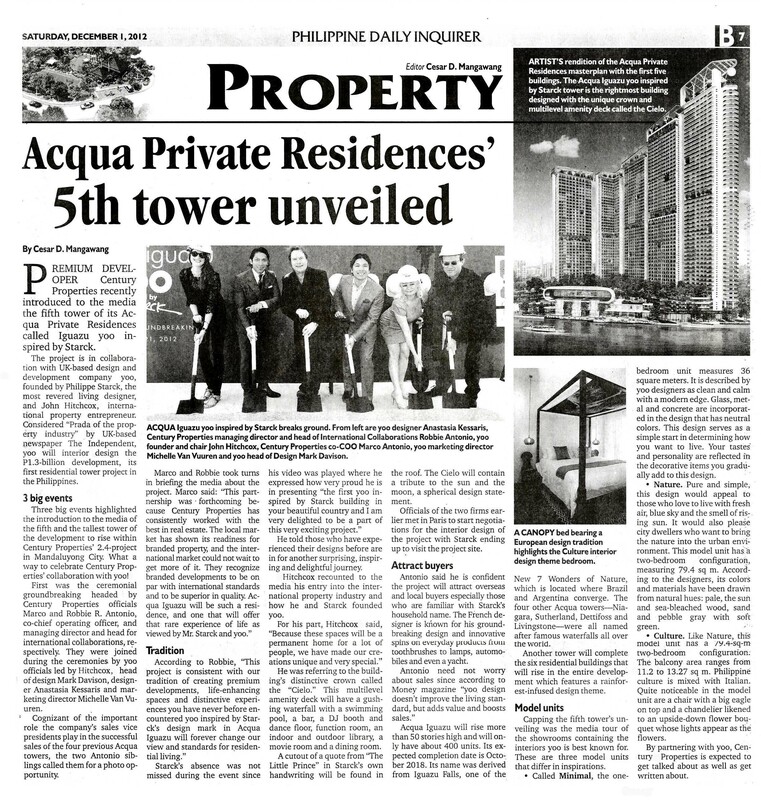 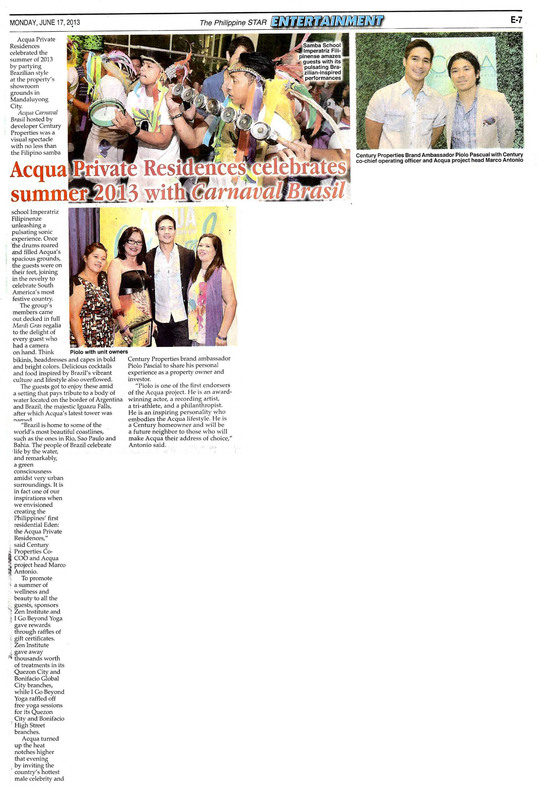 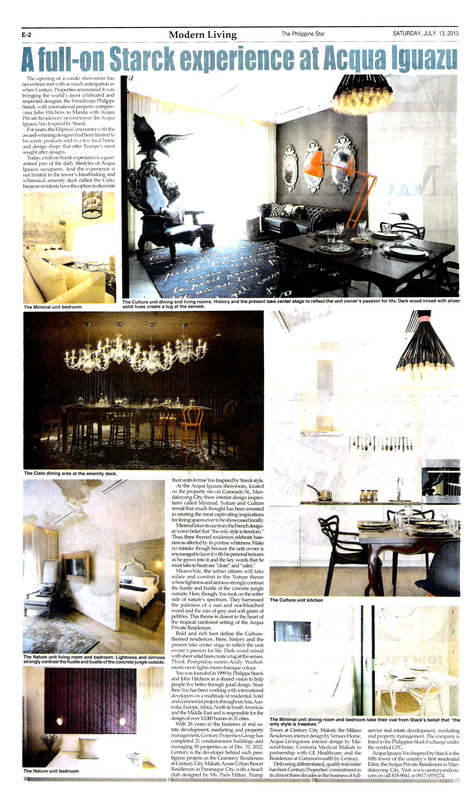 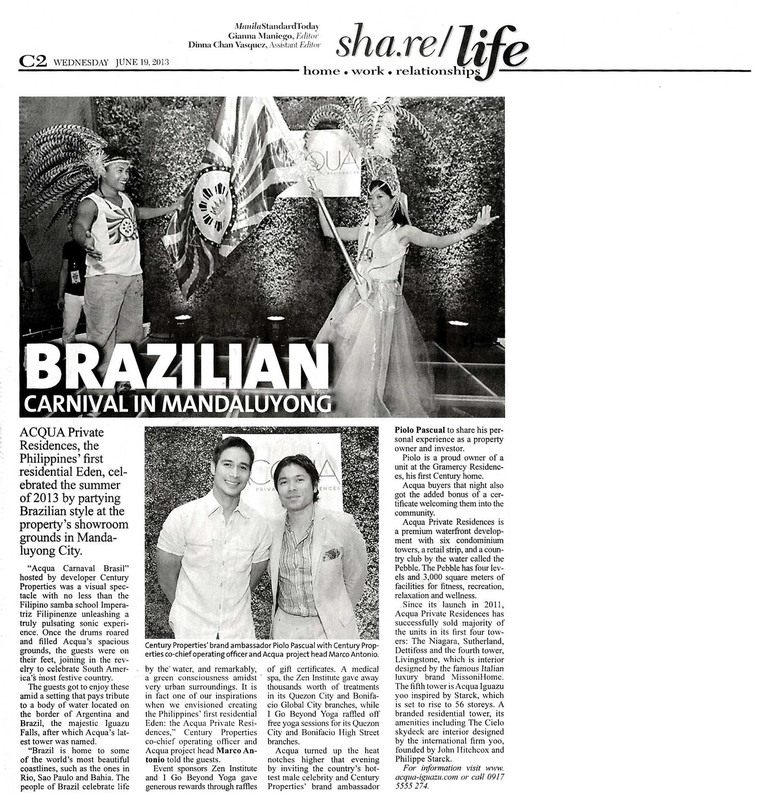 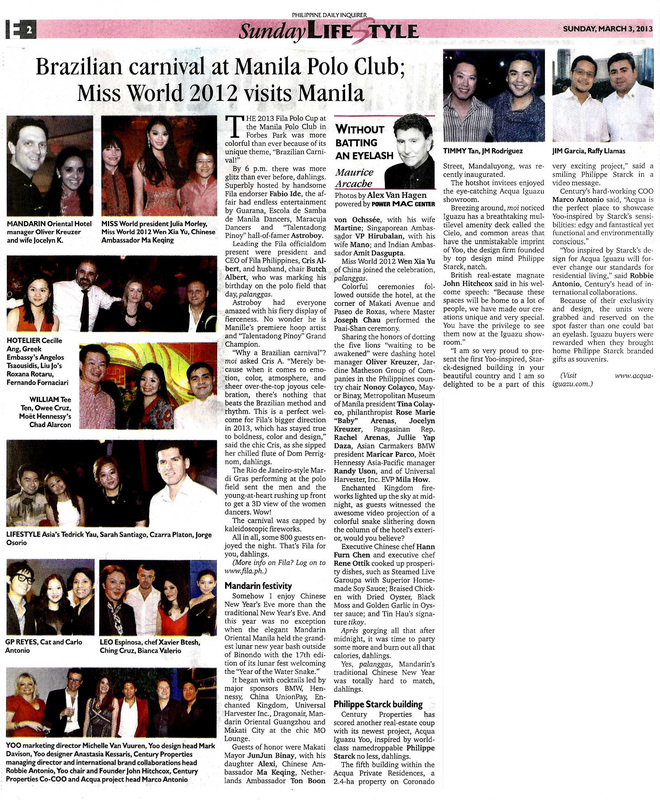 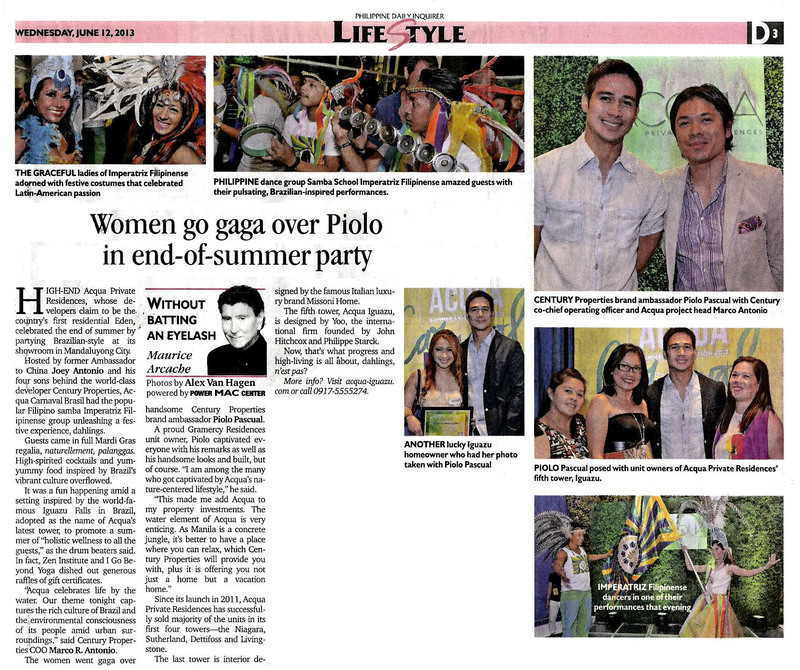 News stories and media coverage of Acqua Iguazu. 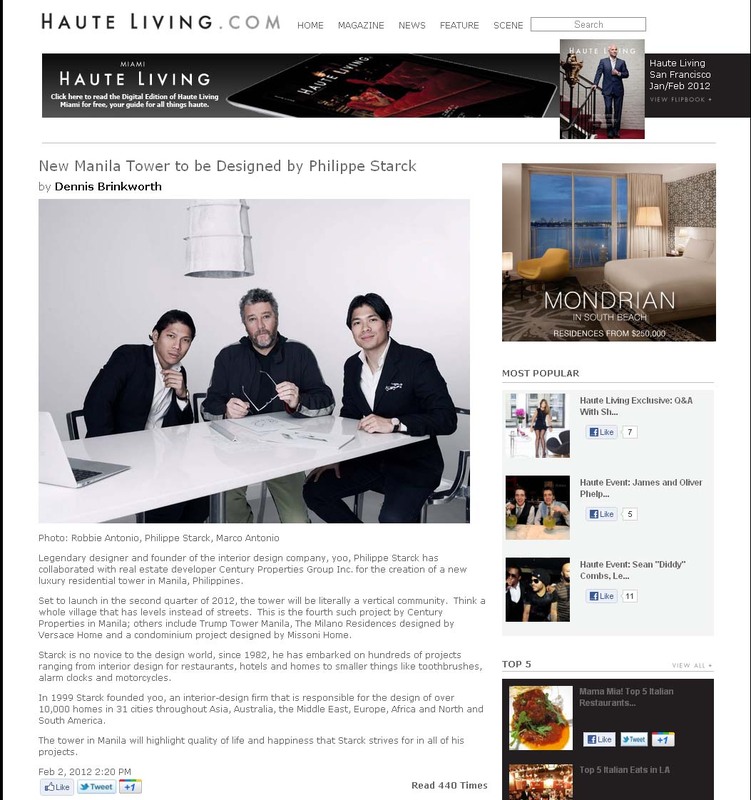 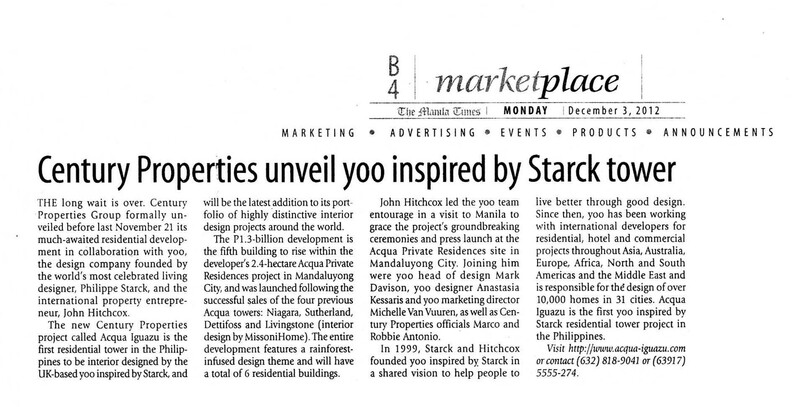 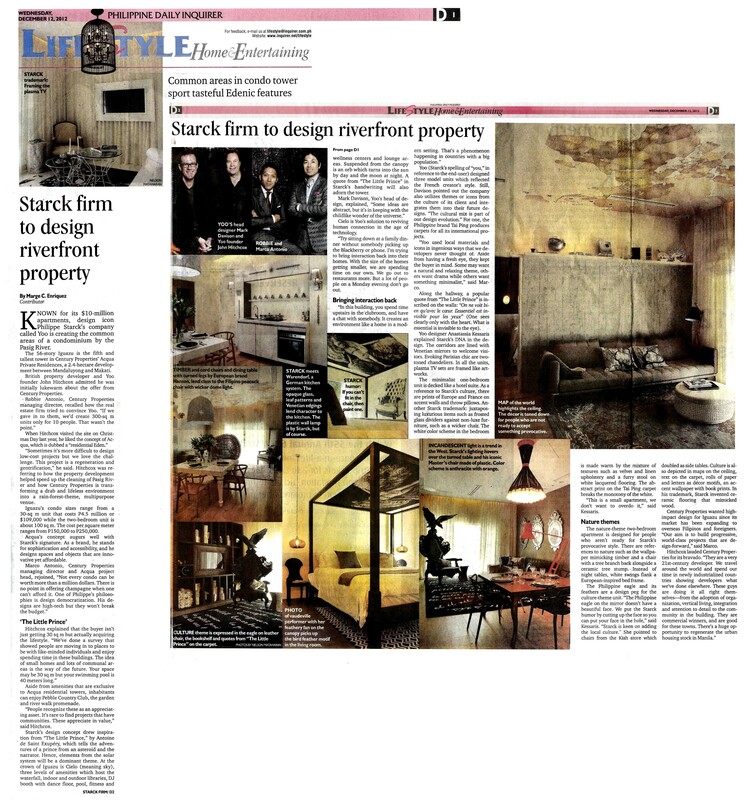 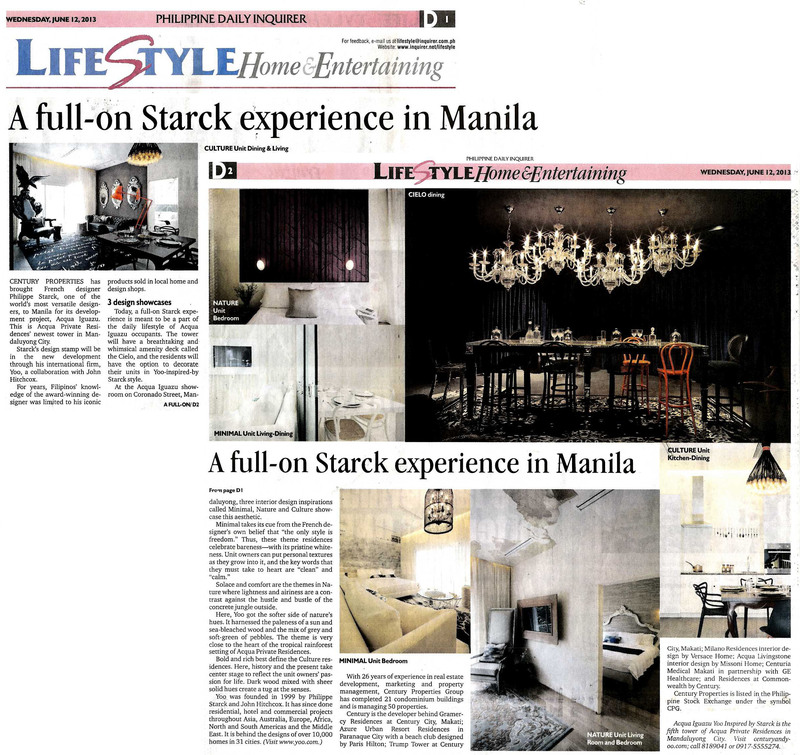 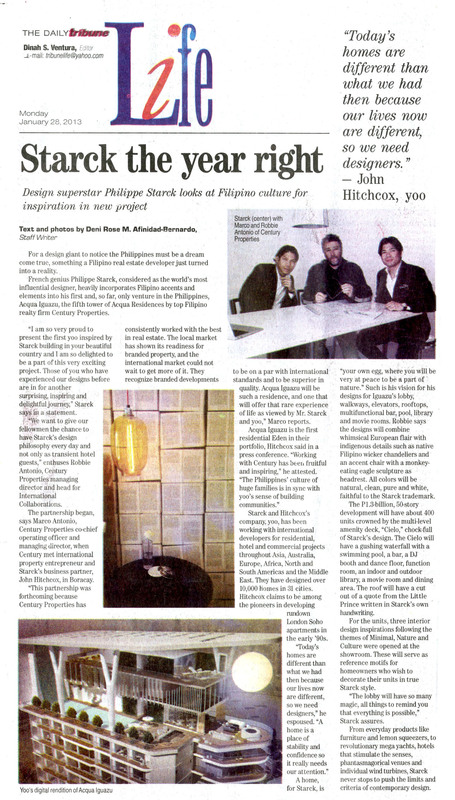 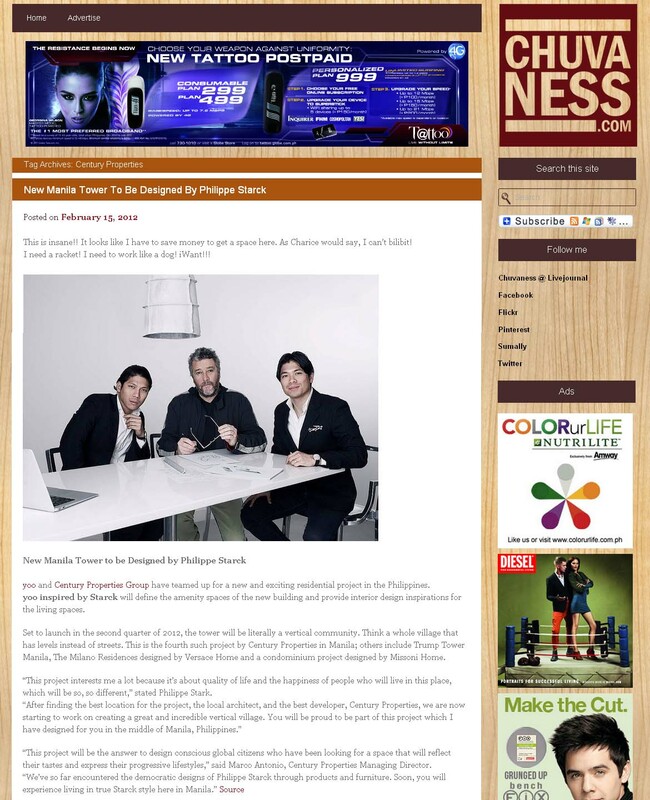 Is Manila ready for Philippe Starck? 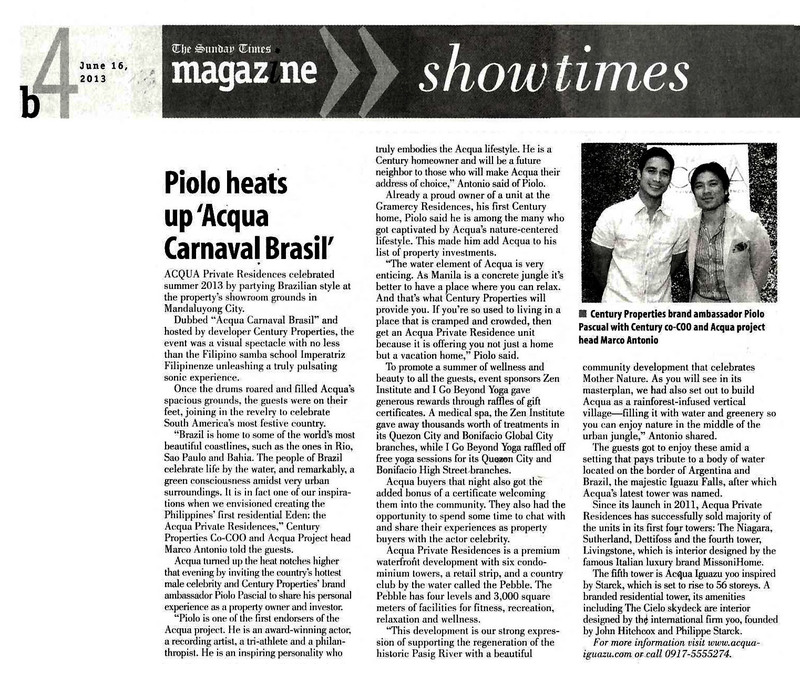 Acqua Iguazu LTS no. 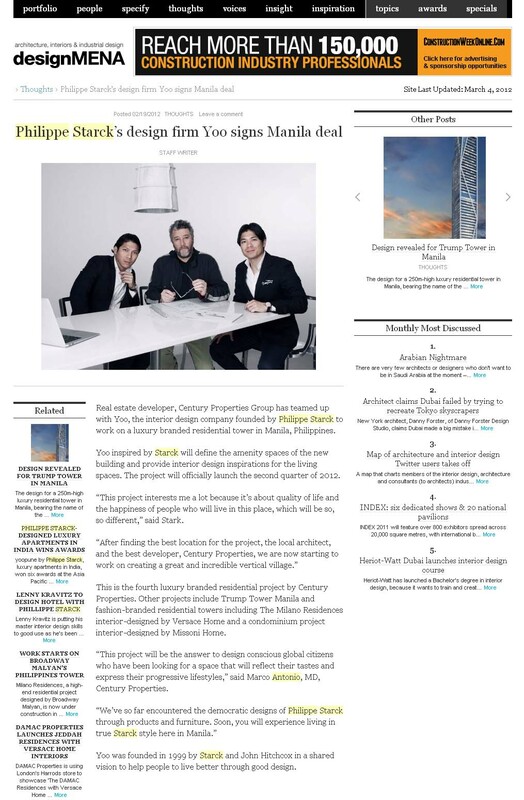 28552; Owned by Century Limitless Corp., developed by Century Limitless Corp..